WhistleOut has announced the winners of their inaugural WhistleOut Awards. Optus and Amaysim led the pack this year, with three category wins apiece. Other winners included TPG, Jeenee Mobile and Moose Mobile. “2018 has seen a lot of changes in the telco industry, across both mobile and internet. Data allocation has become a real battleground for winning customers in the mobile space, while the ongoing NBN rollout continues to change the shape of Australia’s internet landscape,” said Joseph Hanlon, Editor and Publisher of WhistleOut. 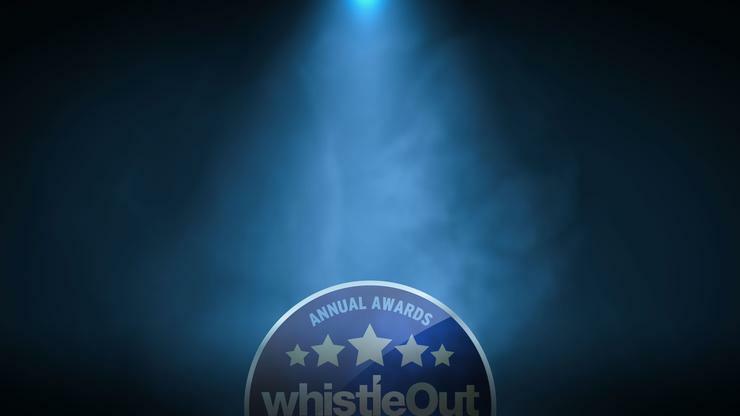 The WhistleOut Awards recognise and celebrate the companies that have consistently provided the best service plans and promotions to Australians over the last 12 months, and were judged based on how competitive their plans were on a monthly basis from July 2017 - June 2018, across a range of categories. “What’s been particularly noticeable is how different plans and providers led a category at times, and then new deals came in and took top spots. It really highlights the ever-changing nature of the telco industry, with plans and pricing continually improving. This was especially apparent for the Best Value NBN Provider, where the market changed radically with the changes to NBN50 pricing in December 2017,” said Hanlon. 16 awards were presented covering the full spectrum of mobile phone and internet plan categories, reflecting how most Australians use their phones and internet. “While each award category had a number of providers with competitive plans that scored points throughout the year, every category also had a clear winner that consistently delivered value to consumers in that segment. We congratulate the winners of the 2018 WhistleOut Awards for setting the benchmark in competitive telco plans and driving better deals for Australians,” added Hanlon. To view the award winners, visit https://www.whistleout.com.au/awards.